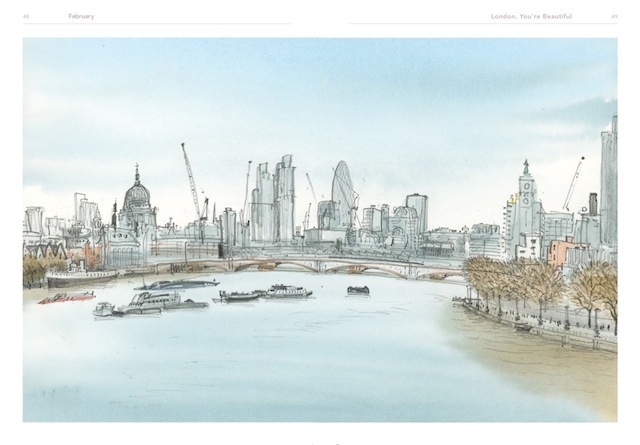 London, You're Beautiful: An Artist's Year Author s : Share David Gentleman has been drawing London all his adult life. Through David's eyes we see London anew as he shows us how the sun turns rubbish-strewn ditches into enchanting waterside glades, or how just twenty-two lines on paper can deliver the dazzling complexity of Canary Wharf's windows. He has designed British postage stamps and coins, and the platform-length mural, blown up from his wood engravings, well-known to Londoners, at Charing Cross on the underground. This book is for everyone who would like to understand how an artist works, for lovers of the Olympic city that will be celebrated in London 2012, and for those who long to see a familiar world, transformed. The resulting book of sketches, drawings and watercolours, arranged month by month, shows a year in the life of London and reveals the city that is hidden in plain view. David has spent a lifetime depicting with wit and affection a London he has made his own, in this book looking at some of its neglected corners. Familiar views, gorgeous landscapes you are forgetting to enjoy. He describes how he chooses techniques and materials to render the spellbound children at his grandchildren's Camden primary school; the spectacular transformation of Hendon's streets from brown to pink to green with April's cherry blossom; the strange world evoked by the city under snow. From its surprising expanse of sky to the crushed closeness of the tube, from Rainham Marshes to Hampstead Heath, David Gentleman gives us London on a human scale. There are the lively shopping areas, the touristy places, peaceful parks, boats on the river, hidden streets and sights. By following the capital through seasons, he also changes the focus to nature, underlining how much green oasis we have, how the nature cycles can change the luminosity entirely. I've lived in three of the locations he pictures and even have my hair cut in his barber's. He was born in London in 1930. 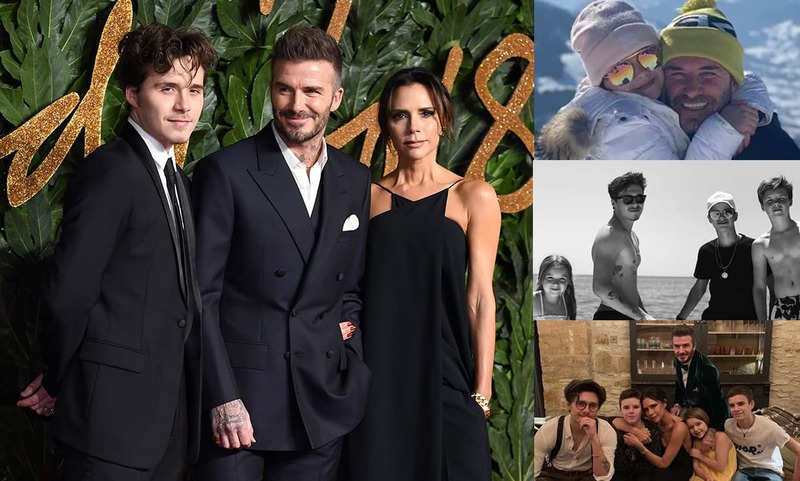 His studio is at the top of an early Victorian house in Camden Town between the crowded, rackety Camden Lock and the green spaces of Regent's Park and Primrose Hill. 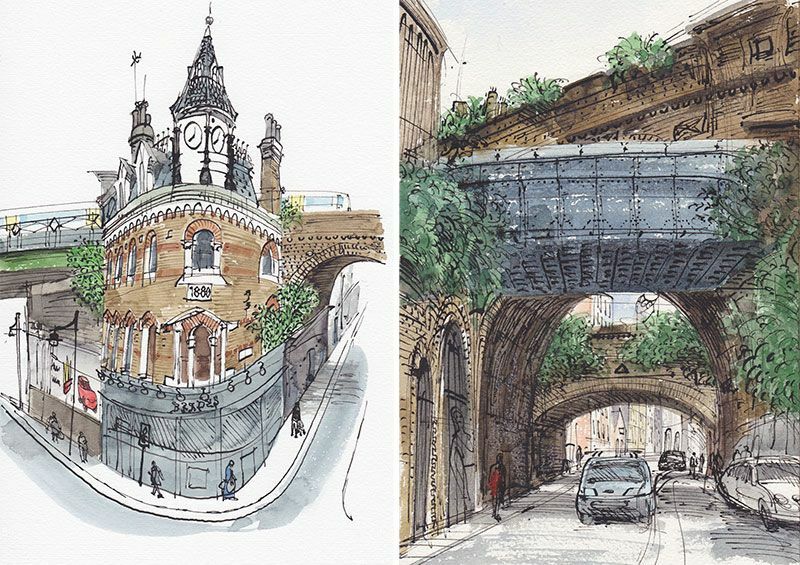 David Gentleman has been drawing London all his adult life. David Gentleman, born in London in 1930, is a watercolourist and printmaker, working in many media and scales. David has spent a lifetime depicting with wit and affection a London he has made his own, in this book looking at some of its neglected corners. 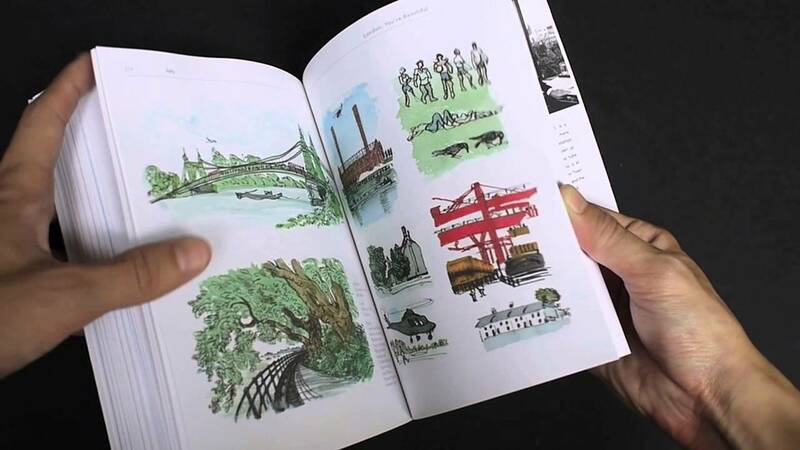 London, You're Beautiful, the resulting book of sketches, drawings and watercolours, arranged month by month, shows a year in the life of London, and reveals the city that is hidden in plain view. So for me and I suspect for him it's London, You're Beautiful -- so how about taking a bit more care of yourself? He has designed British stamps and coins and the platform-length mural at Charing Cross tube station, well-known to Londoners, that is blown up from his wood engravings. 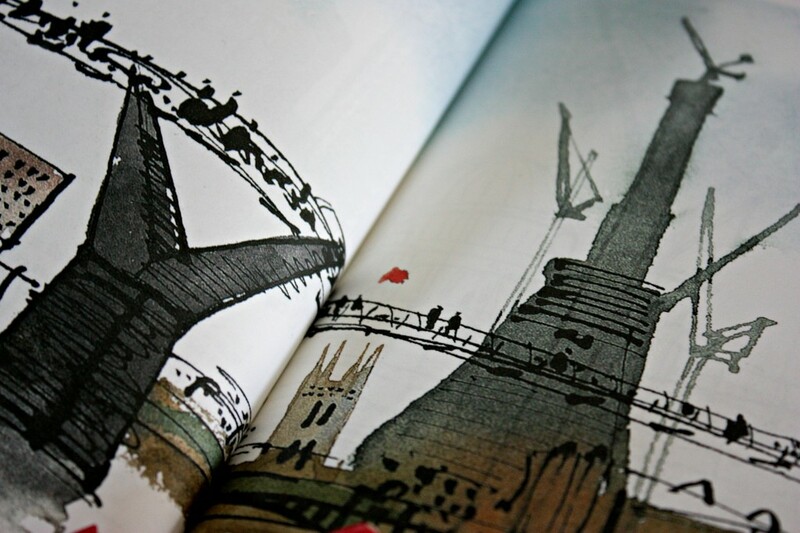 David Gentleman included in this book very quick simple sketches alongside more complex ones and all of them express his love for London. Just as memorable, in a different vein, is the work in Gentleman's gorgeous new book of watercolour paintings -- Nancy Durrant The Times Well-known for his captivating illustrations. Une promenade à travers Londres, qui redonne envie de flâner. Through David's eyes we see London anew as he shows us how the sun turns rubbish-strewn ditches into enchanting waterside glades, or how just twenty-two lines on paper can deliver the dazzling complexity of Canary Wharf's windows. He has designed British stamps and coins and the platform-length mural at Charing Cross tube station, well-known to Londoners, that is blown up from his wood engravings. 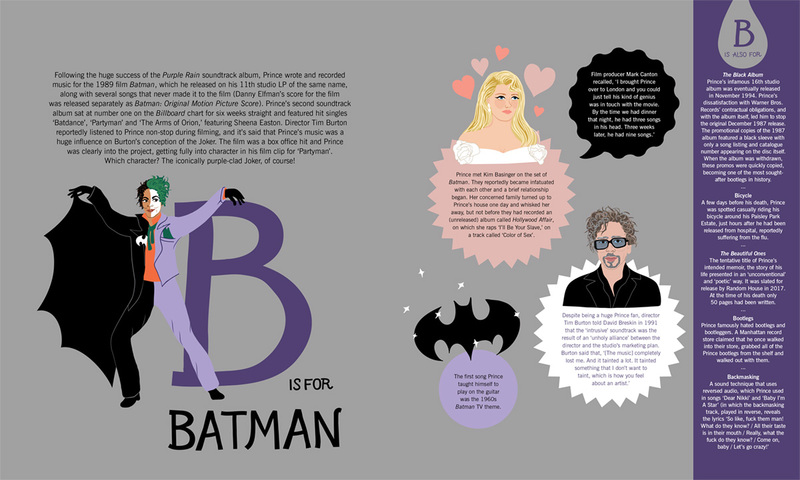 This is a book to sample and savour. David Gentleman has been drawing London all his adult life, and for the past year has spent his days focused on looking afresh at the city. With deft brush-strokes and quick pencil work and a lovely palette of watercolours, he has depicted large parts of the city with love and keen observation. Some boroughs he revisits - you will see Camden and Hampstead over and over again. David's notes on his work offer us a privileged insight into how an artist sees and captures the ever-shifting light and colours, movement and figures of a teeming city as it moves through the seasons. The sketches are loose and free. David's notes on his work offer us a privileged insight into how an artist sees and captures the ever-shifting light and colours, movement and figures of a teeming city as it moves through the seasons. He describes how he chooses techniques and materials to render the spellbound children at his grandchildren's Camden primary school; the spectacular transformation of Hendon's streets from brown to pink to green with April's cherry blossom; the strange world evoked by the city under snow. Accompanied by his thoughts on looking and drawing, whether it is what catches his eye in a certain square or selecting the media - pencil, pen and ink, watercolour - best suited to capture each of the city's various aspects, as well as his reflections on the place he has lived in for over sixty years, this is a book for all those inspired by London, art and design. Through David's eyes we see London anew as he shows us how the sun turns rubbish-strewn ditches into enchanting waterside glades, or how just twenty-two lines on paper can deliver the dazzling complexity of Canary Wharf's windows. He is best known as an artist with a profound sense of place, and he has spent the last year immersed in his home city, capturing its changeable skies, its hidden places and restless people from Rainham Marshes to Hampstead Heath. Over the past year he has immersed himself in his home city to try and find out. So London, You're Beautiful is a tribute which, if I can't quite endorse, it's only because beauty often brings with it exasperation. He has designed British stamps and coins and the platform-length mural at Charing Cross tube station, well-known to Londoners, that is blown up from his wood engravings. 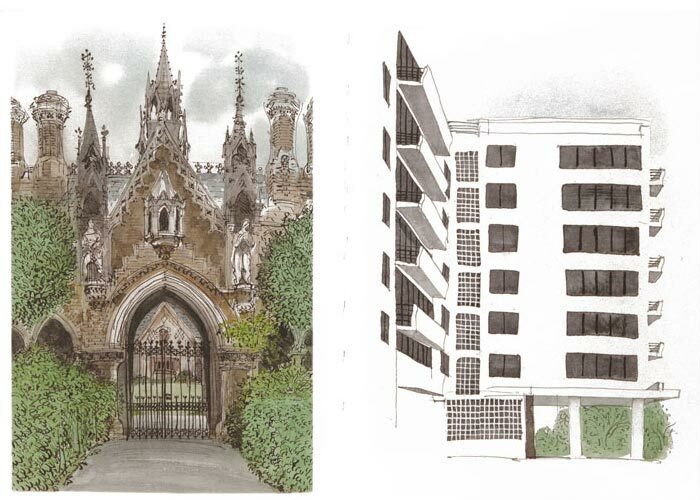 The sketches are of the people, places and mood of the place. This book is for everyone who would like to understand how an artist works, for lovers of the Olympic city that will be celebrated in London 2012, and for those who long to see a familiar world, transformed. Accompanied by his thoughts on looking and drawing, whether it is what catches his eye in a certain square or selecting the media - pencil, pen and ink, watercolour - best suited to capture each of the city's various aspects, as well as his reflections on the place he has lived in for over sixty years, this is a book for all those inspired by London, art and design. The City, especially, gains much from his interpretation - take a look at the sequence of angular buildings on Great Victoria Street and Poultry. Accompanied by his thoughts on looking and drawing, whether it is what catches his eye in a certain square or selecting the media - pencil, pen and ink, watercolour - best suited to capture each of the city's various aspects, as well as his reflections on the place he has lived in for over sixty years, this is a book for all those inspired by London, art and design. This book is for everyone who would like to understand how an artist works, for lovers of the Olympic city that will be celebrated in London 2012, and for those who long to see a familiar world, transformed. I found this book inspirational. The resulting book of sketches, drawings and watercolours, arranged month by month, shows a year in the life of London and reveals the city that is hidden in plain view. Interspersed throughout is his quiet commentary, witty and gentle. David's notes on his work offer us a privileged insight into how an artist sees and captures the ever-shifting light and colours, movement and figures of a teeming city as it moves through the seasons. They remind me of tourist snapshots for the very candid look they present. Through David's eyes we see London anew as he shows us how the sun turns rubbish-strewn ditches into enchanting waterside glades, or how just twenty-two lines on paper can deliver the dazzling complexity of Canary Wharf's windows. David Gentleman, born in London in 1930, is a watercolourist and printmaker, working in many media and scales. 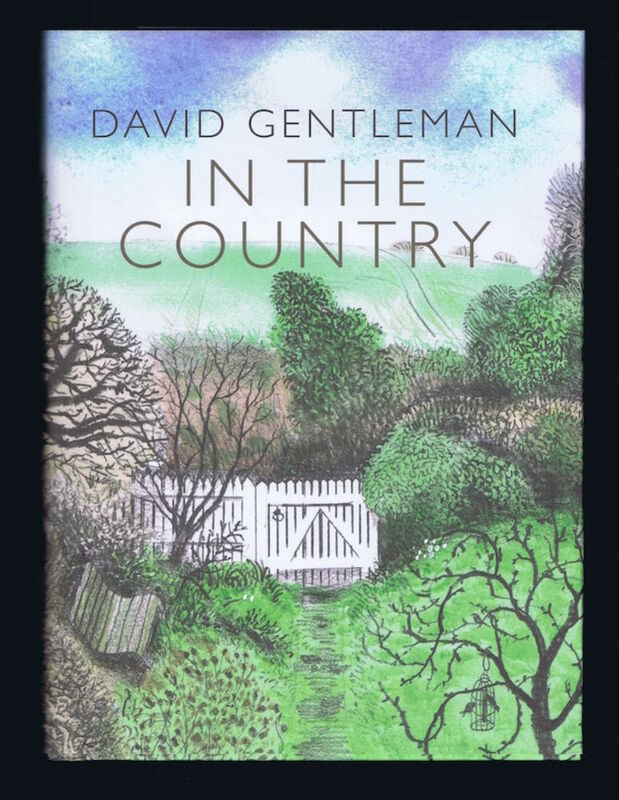 From its surprising expanse of sky to the crushed closeness of the tube, from Rainham Marshes to Hampstead Heath, David Gentleman gives us London on a human scale. David Gentleman, born in London in 1930, is a watercolourist and printmaker, working in many media and scales. 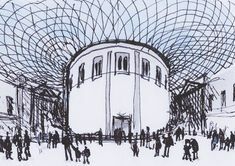 The sketches are of the people, places and mood of the place.